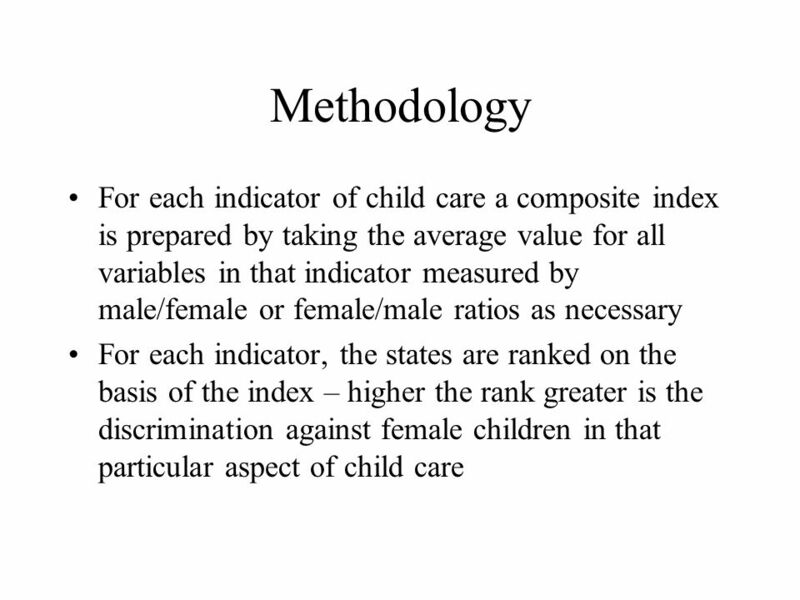 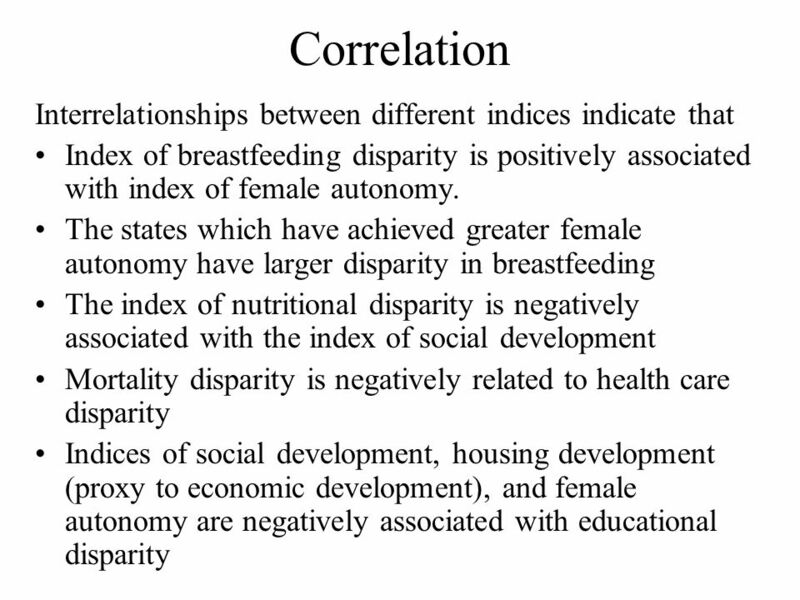 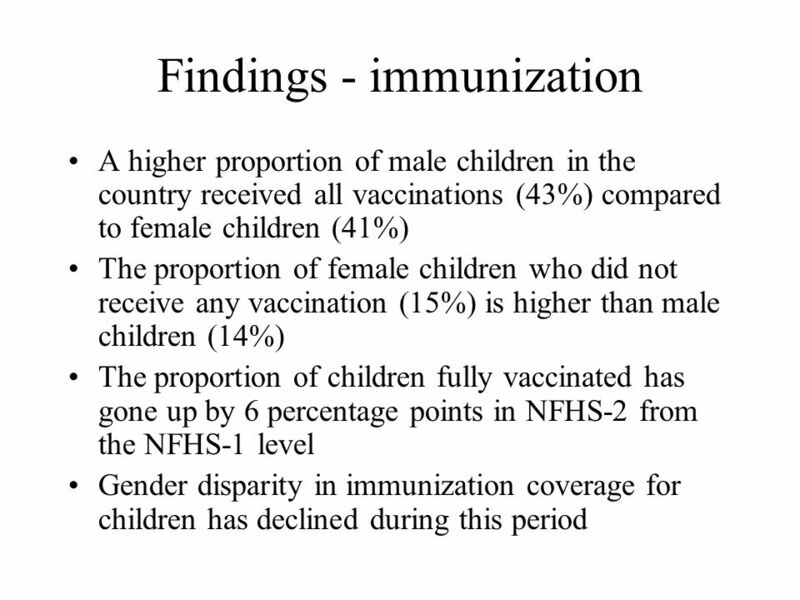 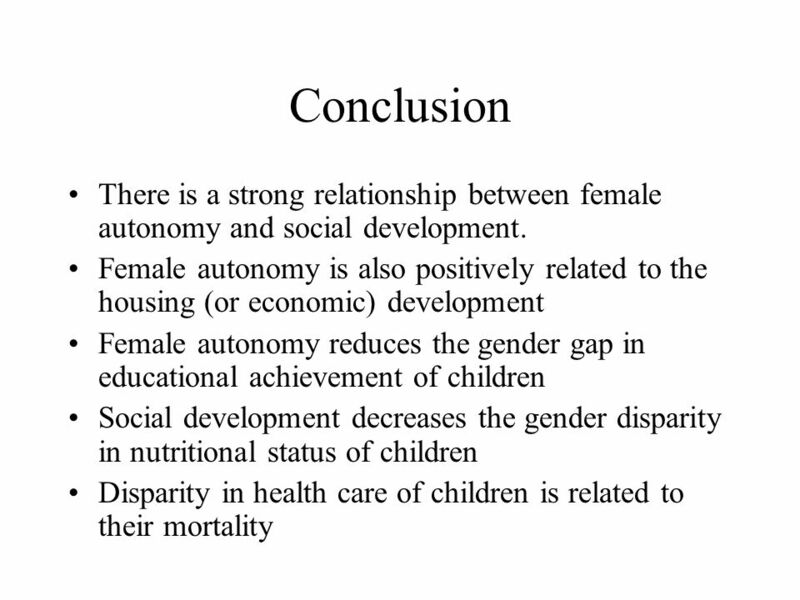 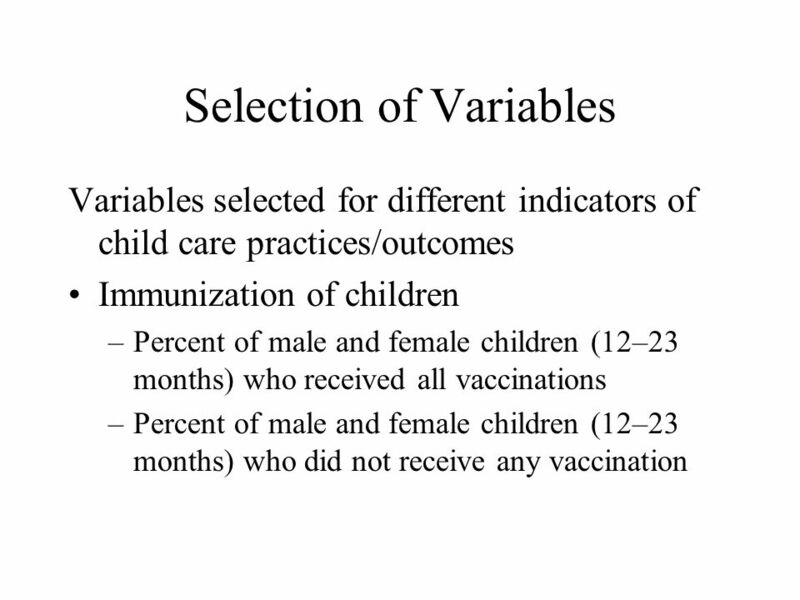 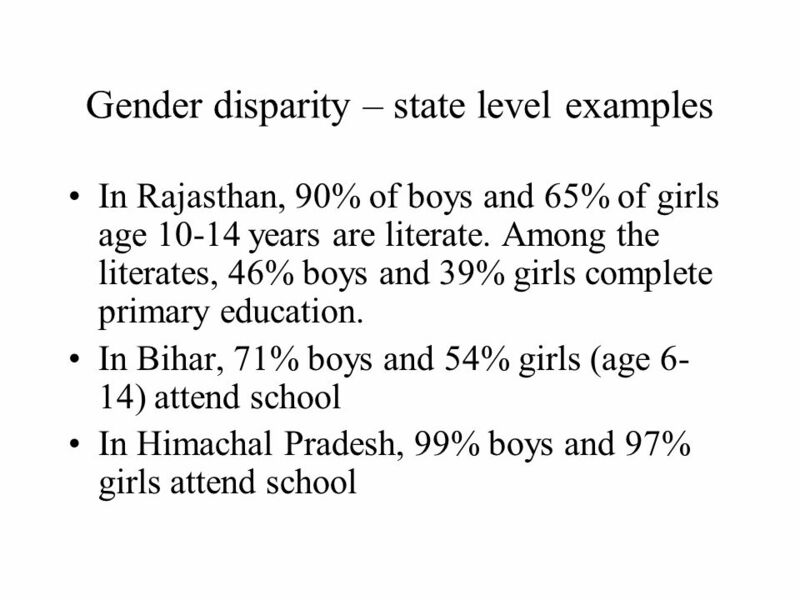 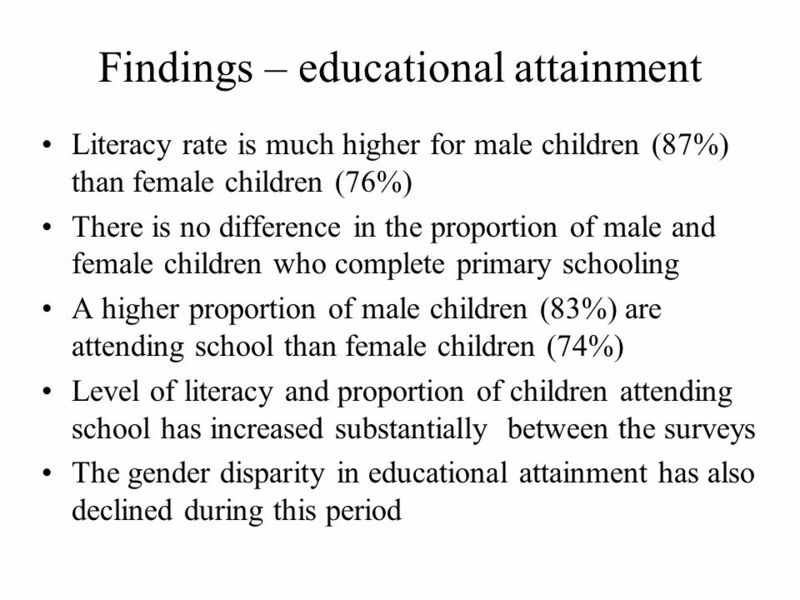 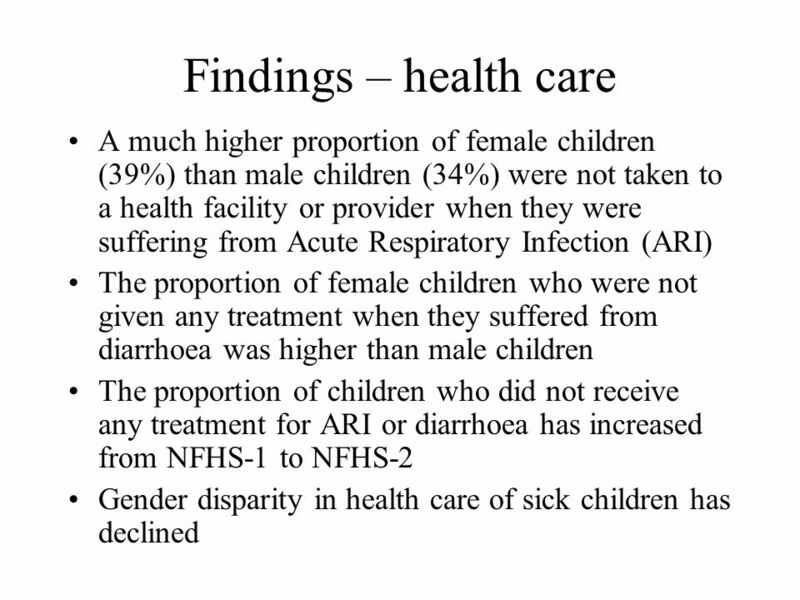 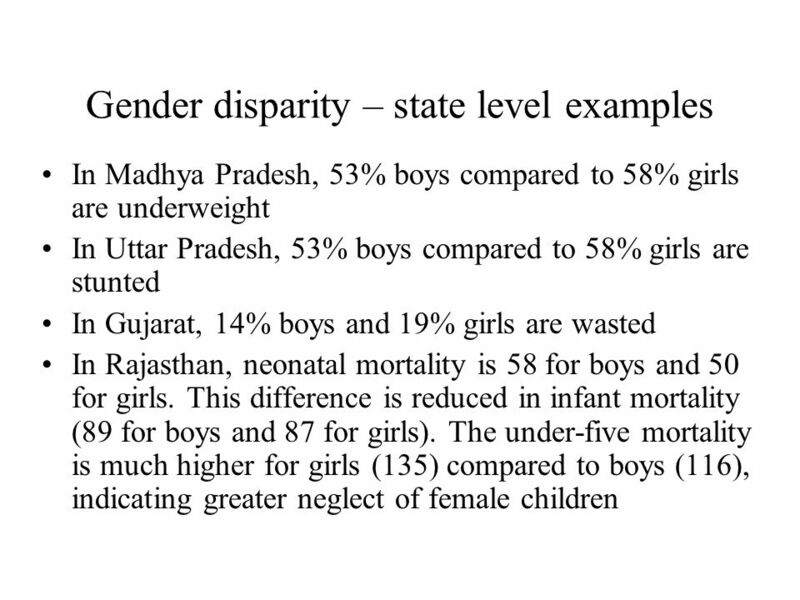 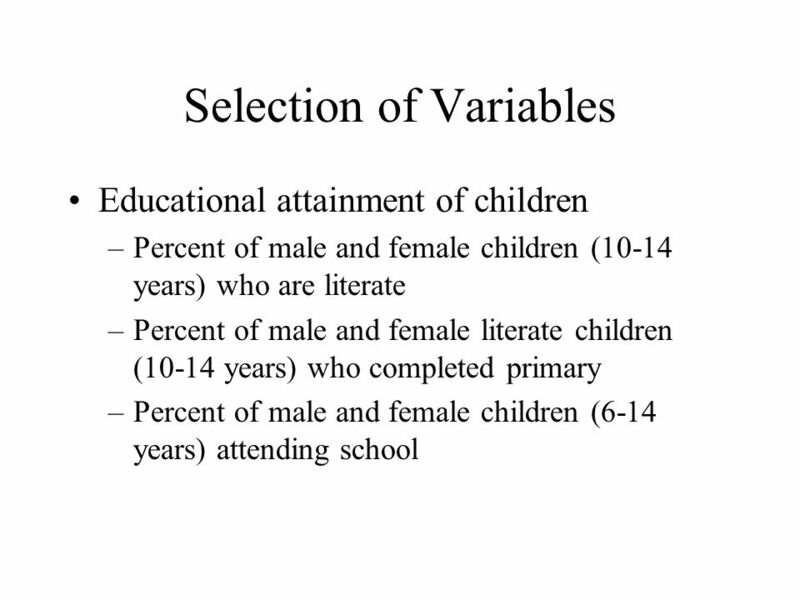 Download ppt "Is Gender Disparity in Child Care Declining in India? 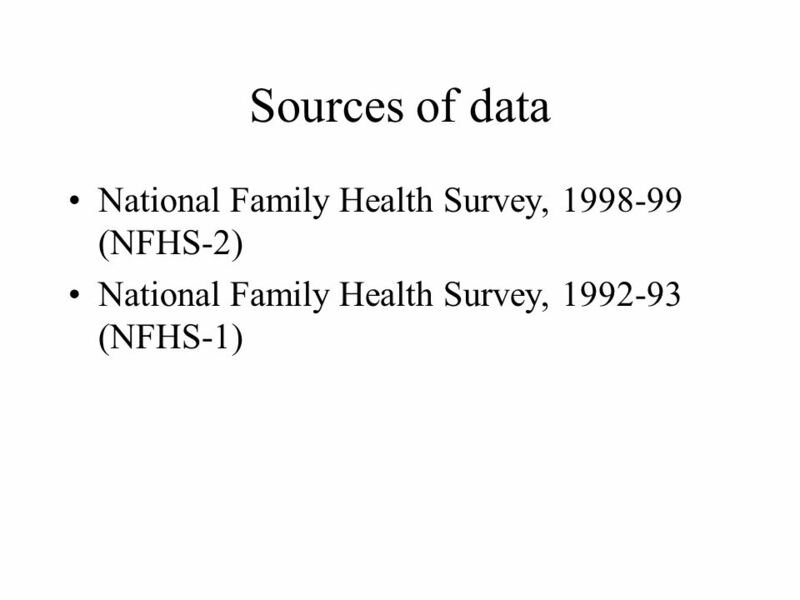 A Comparison of two National Family Health Surveys Parveen Nangia (Social Planning Council, Sudbury)"
Presentation Gallery with Key Indicators. 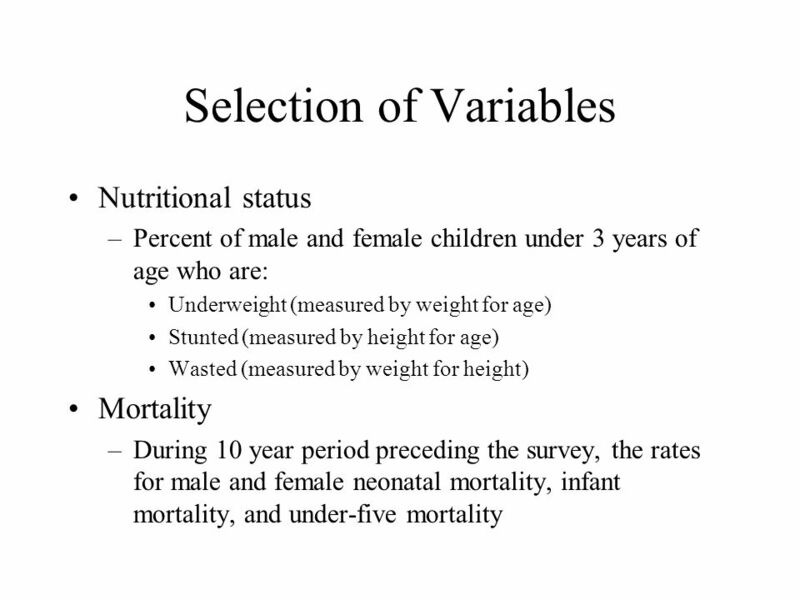 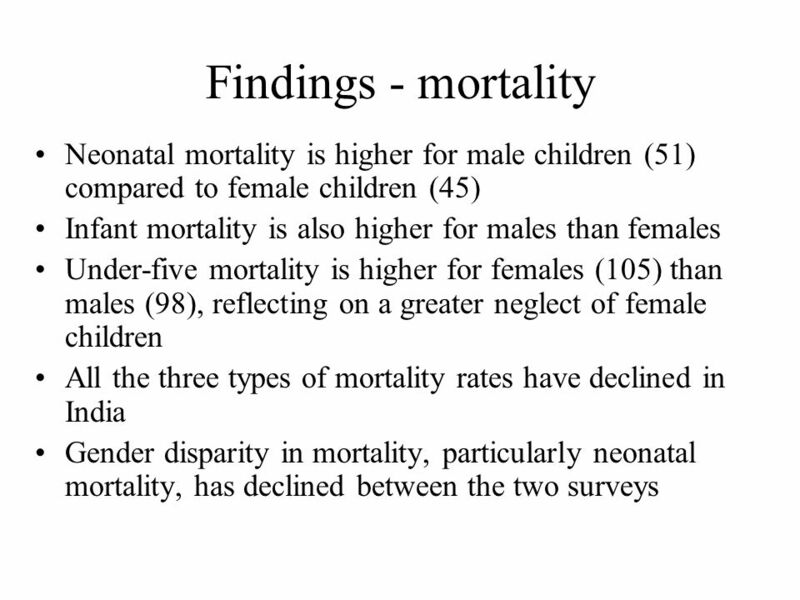 Child mortality, 2006 Infant mortality – 71 per 1,000 live births Under 5 mortality – 111 per 1,000 live births. 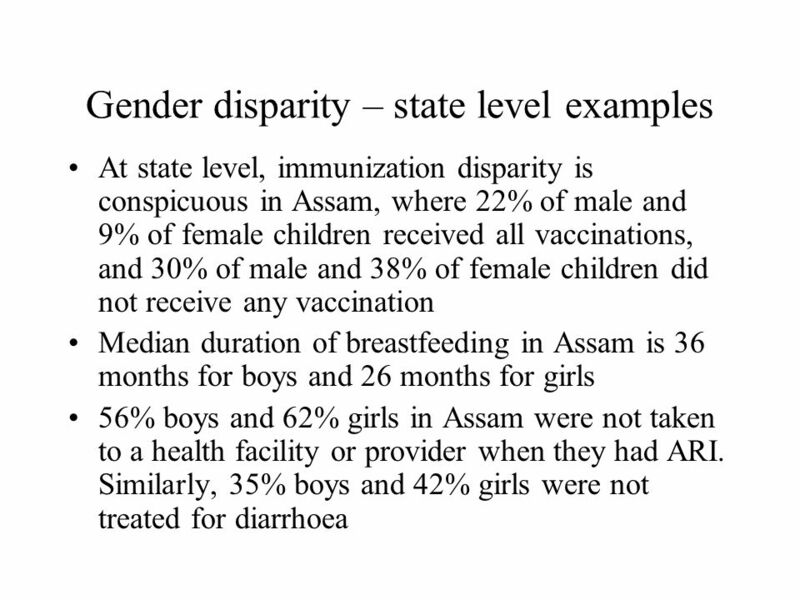 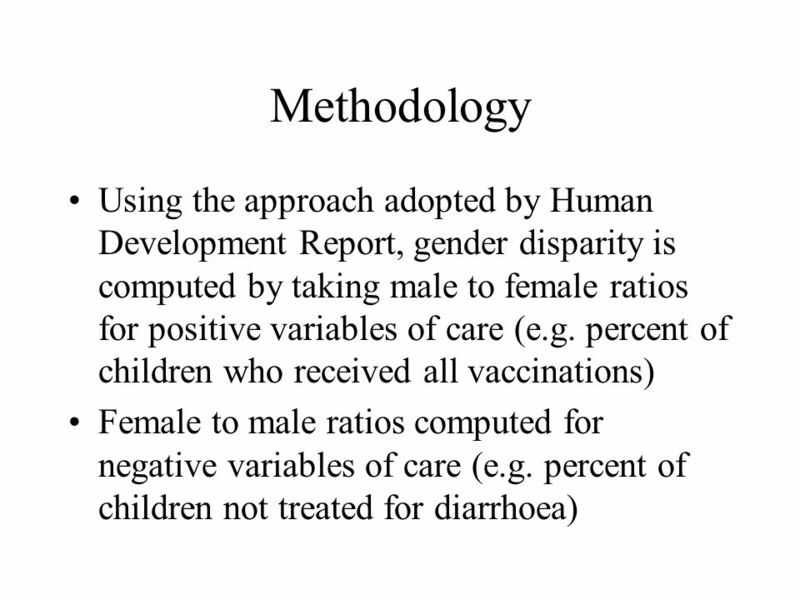 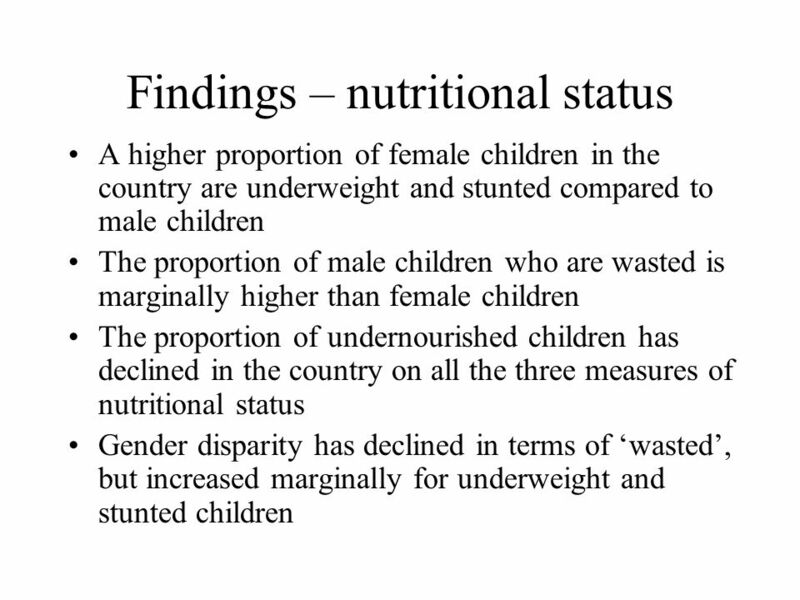 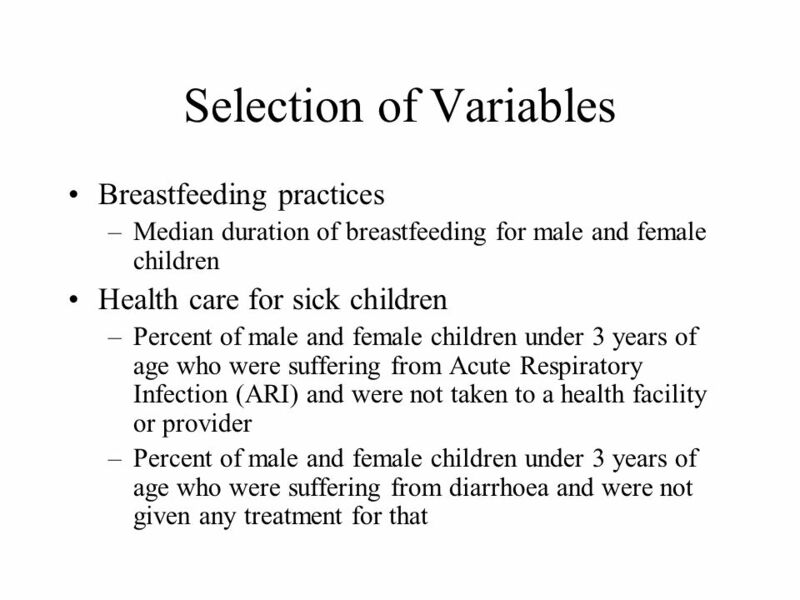 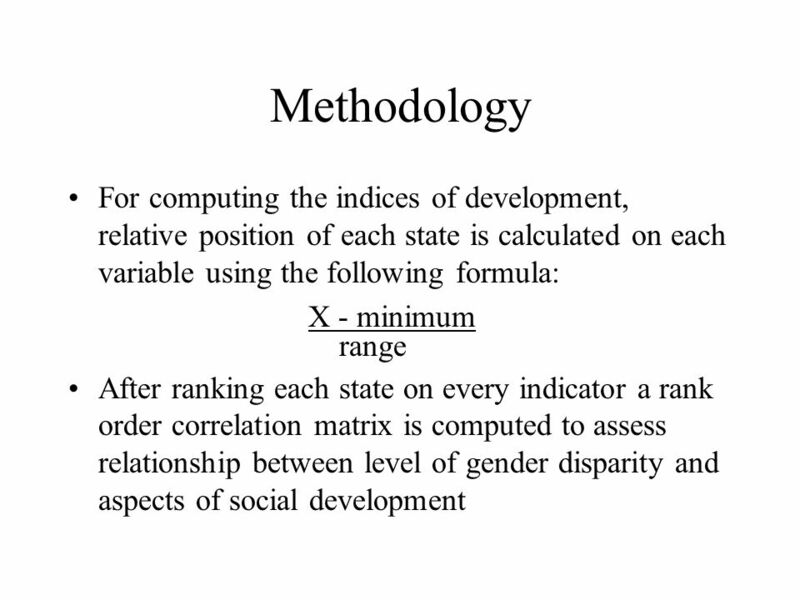 2001 Nepal Demographic and Health Survey Ministry of Health, New ERA, ORC Macro Maternal and Child Health. 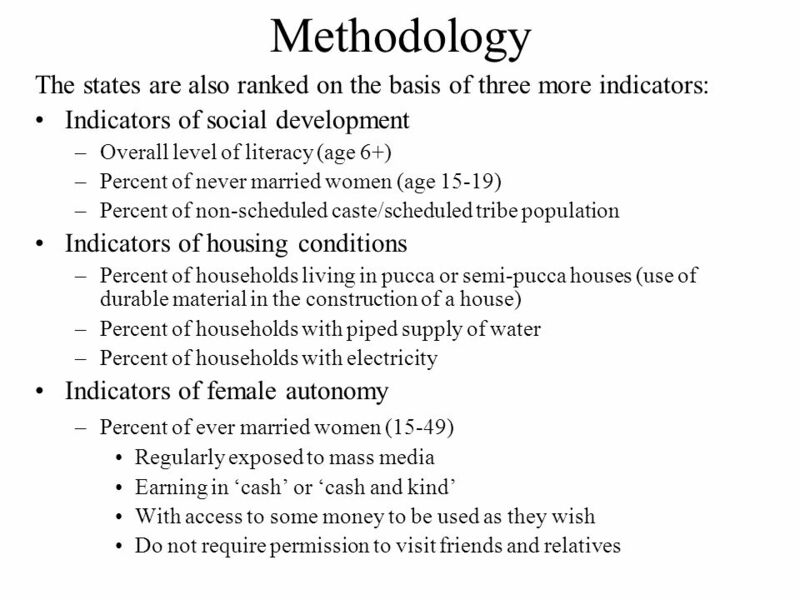 FAMILY PLANNING AND QUALITY OF CARE National Family Health Survey Bihar.